Rats are popular animals. They are considered pest by farmers and nuisance in every household. These animals have been part of human culture since time immemorial. Rats are both important food source to animals and some group of people. You may find the Silvery Mole Rat cute due to its small eyes and ears which are relatively small compared to the eyes and ears of the common house rat you often encounter. It is also commonly called Silvery Blesmol or Silky Mole Rat. 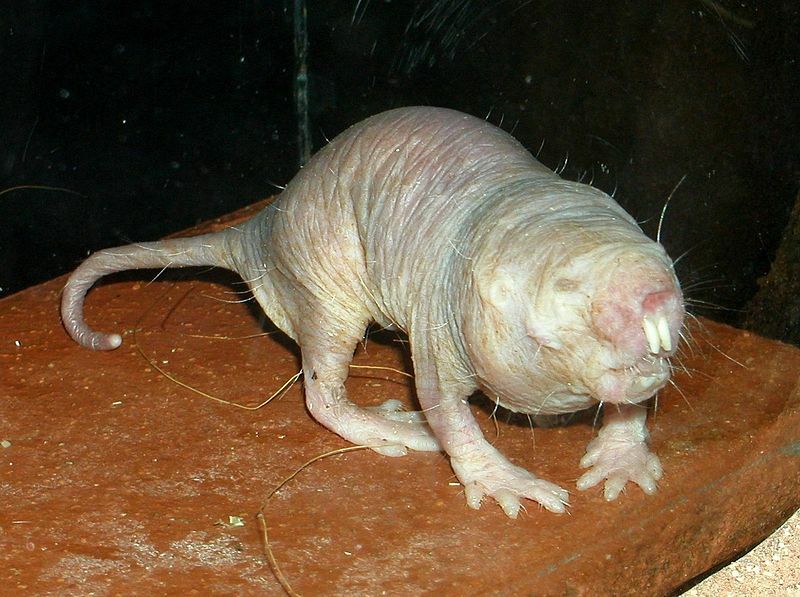 This mole rat species can be found in Kenya and other parts of Africa where it inhabits woodlands and savannahs. The Namaqua Dune Mole Rat is a unique species of rodent that can be found in Namibia and South Africa where it lives on subtropical or tropical dry shrubland, sandy waters and caves. The White-tailed Olalla Rat is a cute and handsome-looking rodent species rather than awful-looking. It is native to Colombia in South America where it thrives in subtropical or tropical moist lowland forests. The Armored Rat is an odd-looking species of rodent that can be found in Latin America from northern Honduras to northwest Ecuador. Although it was born with soft fur, it has a range of spines on its back and sides. The spines start growing after the first month. 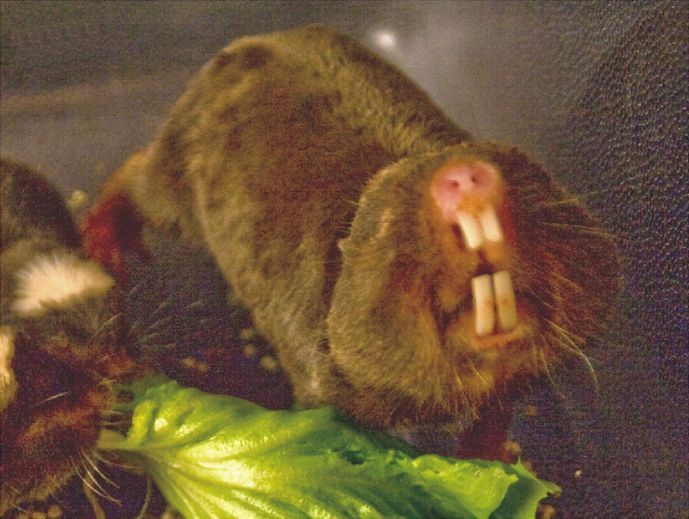 Another unusual-looking rat is the Ansell's Mole Rat. This species of rodent is native to Zambia in Africa where it inhabits miombo forest and moist savanna. The Damaraland Mole Rat is an absurd-looking rodent species found in sub-Saharan Africa. This eusocial mammal is distinct for its 4 prominent teeth that are located outside its mouth. One of the weirdest and freakiest creatures on the planet is the naked Mole rat. It is also known as Blesmol or African Mole-rat. No description is needed to describe these bizarre rodent species just take a close look at its picture.